Take your battles to the next level with the top of the range scratch DJ set up. 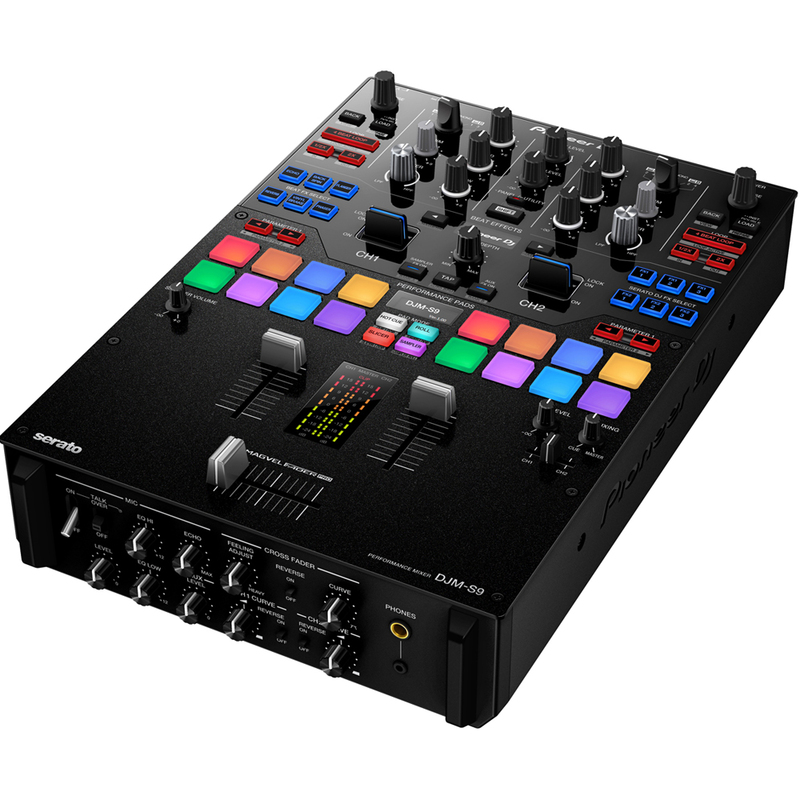 Includes 2 x PLX1000 High Torque, Direct Drive Pro DJ Turntables & the amazing DJM-S9 Battle Mixer, optimised for Serato DVS. Serato DVS Enabled for ultra low latency response and sound quality. 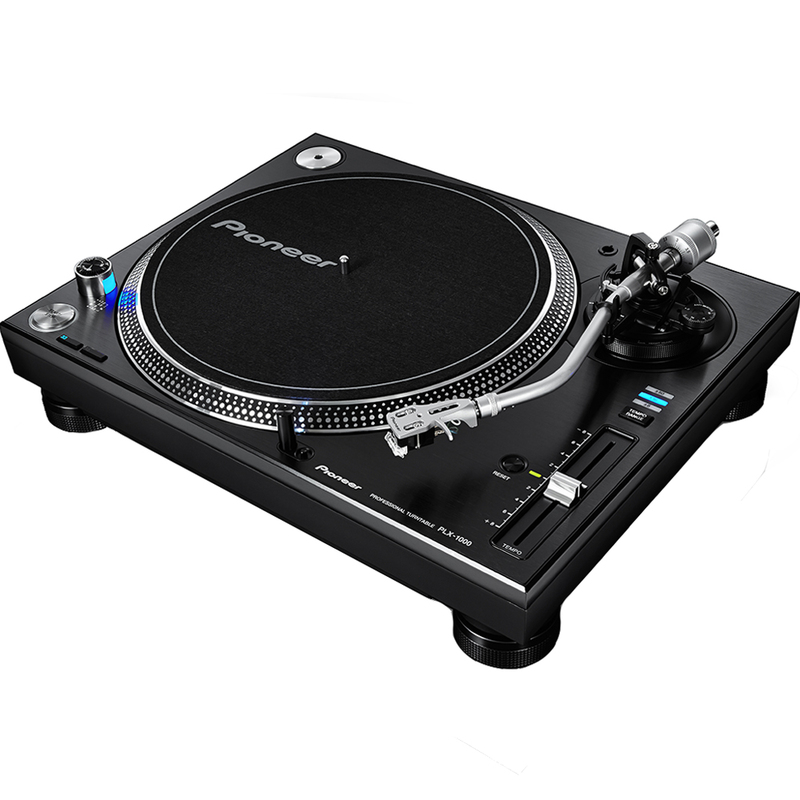 Supports both Serato Noisemap™ Control Vinyl and CD input. Dual USB soundcards. Easily play back-to-back with two DJs and two computers. Large, precision engineered RGB Performance Pads. Control your Loops, Hot Cues, Roll, Slicer and SP-Sample Player, as well as the option to custom map these to other Serato DJ features. Choose from a large range of both Pioneer DJ FX and control for Serato DJ software FX, powered by iZotope™. Six customizable FX controls on each side of the mixer, plus two in the middle gives huge scope for personalisation. Supports new Serato DJ Favourite FX banks feature. Switch between two banks (A/B) of your six favourite Serato DJ FX.